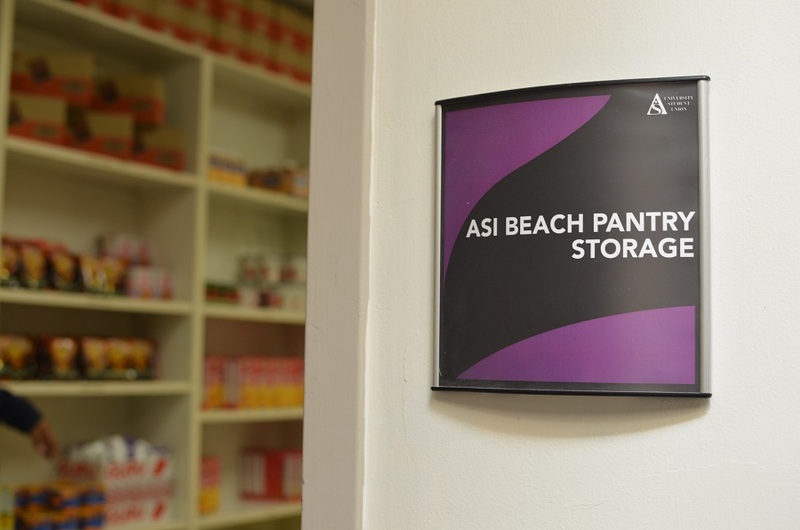 Located at University Student Union (USU) room 302, the ASI Beach Pantry was created in response to student food insecurity testimonies, including former ASI Vice President Miriam Hernandez, who faced the struggle during her undergraduate studies. An email sent by Hernandez to ASI senators served as the singular catalyst for the development of the pantry. In her email, Hernandez asked them if they would work with her on her idea. 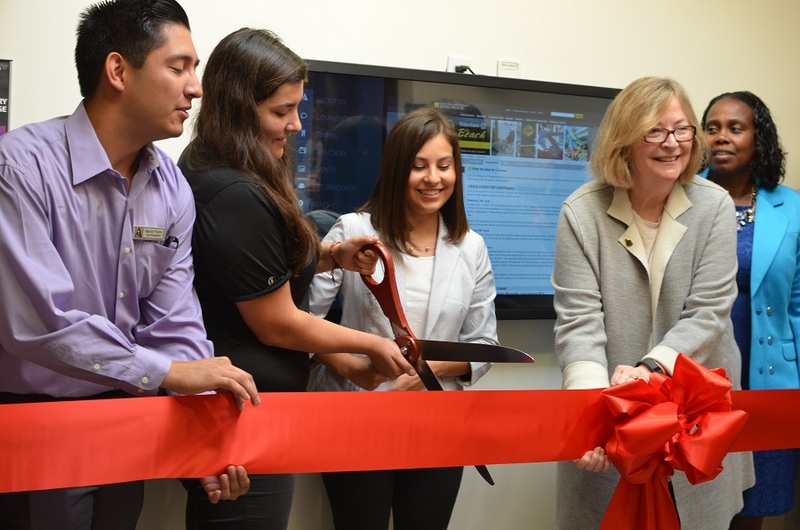 With the senators on board, she teamed up with CSULB Dean of Students Jeff Klaus to fully realize her vision. At the conclusion of her term, she passed the torch to ASI Vice President Logan Vournas, who continued Hernandez’s work. CSULB School of Social Work Assistant Professor, Rashida Crutchfield conducted a study that stated 23 percent of Cal State University (CSU) students reported food insecurity and one in 10 CSU students reported housing insecurity. ASI Recycling Specialist and CSULB Alumnus Eric Bryan also faced housing and food insecurity in his third year as a student. “I didn’t know where I’d be sleeping, where I’d be eating or where I will be, and I was terrified,” said Bryan. He said people helped him from a difficult situation and now it is time for him to give back by helping with the Beach Pantry. The ASI Recycling Center, located at 5800 East Atherton Street, is one of the pantry drop-off locations for donations. The other two locations are at the ASI Beach Pantry Office, located at USU-302, and the USU Information and Ticket Center. Donations can include non-perishable food items, canned fruits and vegetables, dry goods and various hygienic necessities. Vournas said many don’t want to utilize these services because it makes them feel weak and they don’t want to feel like they need help, but “the mission, not only the Pantry, but ASI” is to ensure students stay strong. CSULB also offers $500 grants to students in true crisis for housing and other emergency needs. Other on-campus programs include a short-term housing program and meal assistance program with university dining. The pantry is non-bureaucratic, which means there is no test to take food. Students can go to USU-302, fill out a form and take food, according to Close Conoley. There is currently no limit and students are allowed to take food for their family as well, if needed. “If one of our students is struggling, all of our students are struggling, and we want to make sure that as a campus we support all of our students—whatever their needs are,” Vourans said.